The UK Actors Tweetup are the UK contingent of a cross-Atlantic organisation with bases in LA, NY, and the UK. In the UK we have been going for nearly 7 years now and have an audience of 1000’s on social media and email. Right now our team are delighted to bring back TweetFest in London for its fourth consecutive year running. As usual, the line up of judges is exceptional and includes the likes of casting directors Gemma Sykes and Shakyra Dowling, as well as award winning television and feature directors Laura Smith and Jesse Quinones, as well as Emilie Wren who used to produce the London Film Festival, and John Byrne who writes for The Stage, amongst others. Previous year’s short film finalists have had their short seen by other VIP judges, including award-winning directors Blaine Brothers (Nina Forever), Hat Trick Productions Development team, Casting Director Manuel Puro at Puro Casting (Moon, The Machine), award-winning director Simon Blake (Still), BAFTA nominated producer Alex Moody (Alan Carr, Argumental, BAFTA nominated Funny Valentines), Producer Jessie Mangum from Goalpost and Variety Magazine International Director Alberto Lopez. Our galas take place at Hackney Picturehouse, a truly magnificent venue to showcase some of the industry’s finest in short filmmaking. And this year TweetFest extends it’s festival to include two additional days for MiniFest and F-Rated Shorts screening at the iconic Hen and Chickens Theatre. TweetFest is also proud to be an official film festival on IMDb. Programming the festival alongside her co-founder Andrea and director Chryssanthi Kouri, Angela is also founder of the UK Actors Tweetups and the award-winning blog, B.A.B.E. for actors. Angela is an international actress who has been in many cinema and festival screened feature films and shorts. She recently shot the feature Criminal Audition due out this year, and can be seen in the award winning film To Dream, now out on iTunes, as well as various others. And when she isn’t hosting the UK Actors Tweetup, she’s usually in a studio voicing some job or another in her native Aussie accent, for televisions, film and commercials. Andrea works internationally as a producer, as well as running a talent management company, Farrena Films Mgmt, where she represents actors, directors and producers. Andrea believes that networking is the key to success in this industry hence why she joined the Tweetup team back in 2012. Andrea is currently producing a Creative England short film, and has many more features and shorts in the pipeline. Andrea programmes the TweetFest Film Festival annually, alongside Angela. Michelle Zahner is an actor, writer and producer who occasionally runs away to the circus to perform as a trapeze artist. She is currently preparing to tour her premiere solo show, A MODERN GUIDE TO HEROISM & SIDEKICKERY, through Australia early next year. Previously she has performed with companies including Vulcana Women’s Circus, Violet & Veruca, The Representatives, Screen Rebels, Black Fox Theatre and Pentimento Productions. She co-wrote and directed HOLEPUNCH in 2014 which received strong reviews at Adelaide Fringe Festival, 2High Festival & The Anywhere Theatre Festival (Brisbane). She also enjoys working behind the scenes to pull events together and has worked for The Edinburgh Festival Fringe Society, Backbone Youth Arts and Magic Moment events in that capacity. In her spare time she volunteers on a city farm & plays ukulele. Melanie has been working alongside the Tweetup team for over a year now at their monthly events. 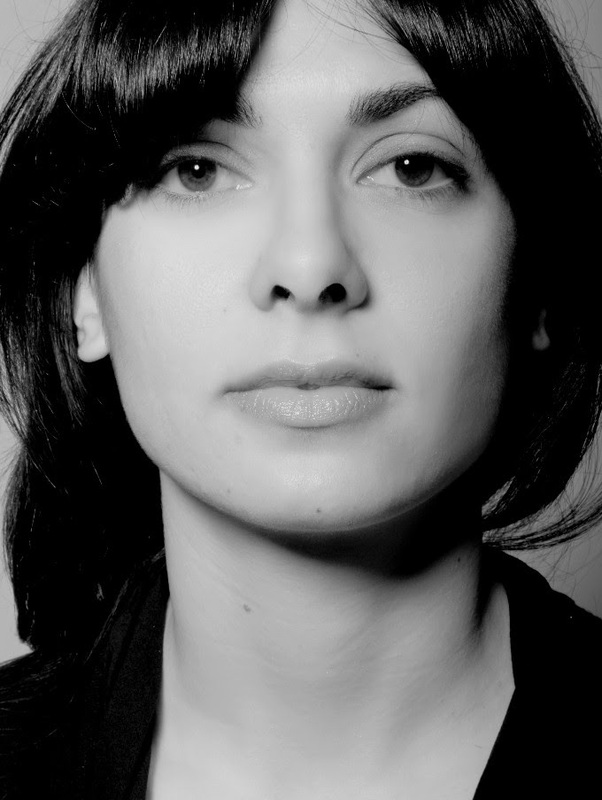 Melanie is a multilingual actress, presenter and keen cinephile. We are delighted to have Melanie on the panel this year for TweetFest and hosting one of our events. Zara has a Bachelors Degree in Performance Studies and English Literature from The University of Sydney in Australia, The University of California, Santa Barbara (UCSB) and Kings College London in the UK. She currently divides her time between Australia and Europe, residing in London. She is represented by Core Management for acting, and Independent Talent Group for writing. Isaac Peral has been photographing actors and our TweetFest galas for a long time. Isaac has worked with many incredible acting talents who’ve come from a range of drama schools, agencies and companies, with his actors working on: Poirot, Downton Abbey, New Tricks, Skins, Holby, Our World War, Coronation Street, at the Soho theatre, with the Royal Shakespeare Company, the Globe, the National Theatre, on the West End, Broadway and so on. If you want to see more of his work at our event, just click on over to our gala page. 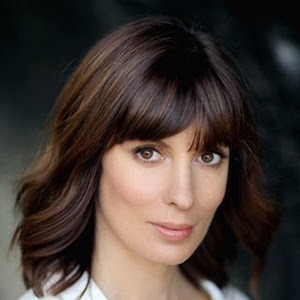 Elizabeth is an actress, based in London and Manchester with experience of Film, TV, Theatre and Voice Overs. Elizabeth has recently worked with the BAFTA Nominated Director Charlotte Regan, playing a ‘Police Officer’ in ‘Dodgy Dave’ and appeared alongside Cathy Tyson in the role of ‘Renny’ for the film ‘Prawn’. Elizabeth is also one of the TweetFest judges for 2017 and 2018. In previous years TweetFest and finalists were also reviewed in a number of press publications after the event, so it attracted lots of attention and had over 100 filmmakers and VIPs at the live screening. It is an amazing night you won’t want to miss! And we would love to introduce you to our KEY SPONSORS who help make TweetFest magical.